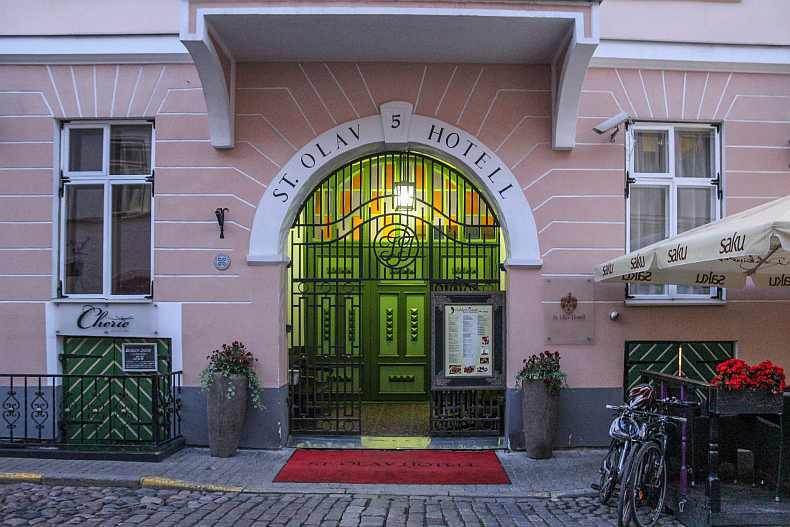 St. Olav Hotel is located in the heart of Old Tallinn just a few hundred meters away from Tallinn's Town Hall square. We stayed at this hotel in August, 2015, during a short travels to Estonian capital to celebrate my thirty birthday. 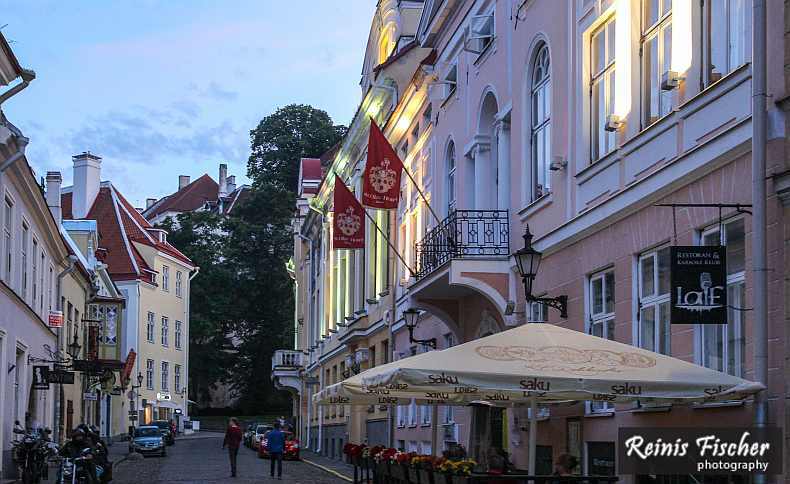 Our hotel was located in the heart of Old Tallinn, since it was a Summertime, many cafes and restaurants were opened in our and nearby streets, so we had a plenty to choose from. The St. Olav is located in a historic building, and is decorated with antique furniture. 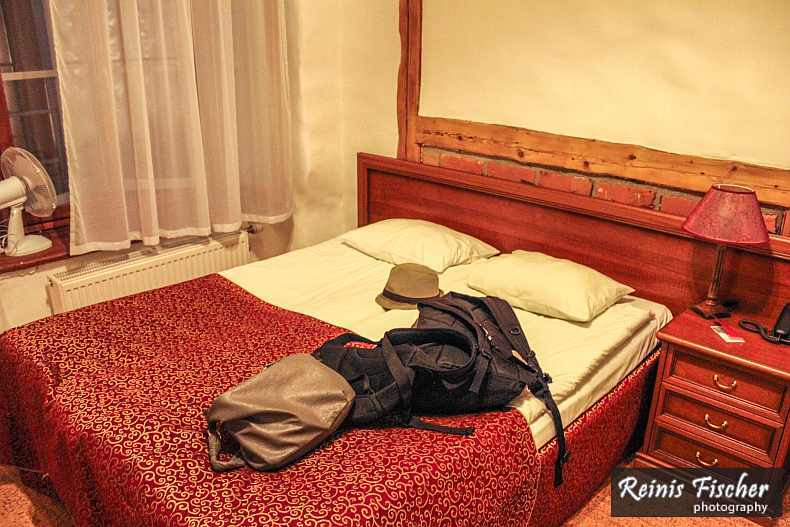 The heated rooms have stone and brick elements, along with wooden furniture. Guests have an option of buying bathrobes and slippers. Room features flat-screen TV, safe, minibar, work desk and free Wi-Fi. St. Olav is only 400 m from Balti Jaam Railway Station. The Toompark is within 240 m. There are many restaurants, cafés and shops in the vicinity. We paid about EUR 140 for a two night stay, what can I say - its decent hotel offering free breakfasts and Free Wifi. But what's most best of this hotel - its location. Definitely one of the best locations in Tallinn city centre.